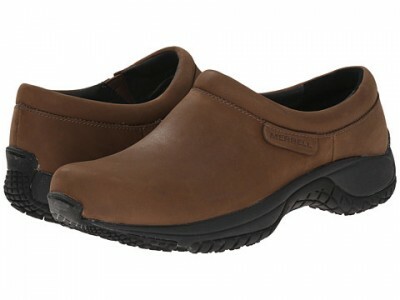 6pm (Amazon Company) has a Merrell Encore Moc Pro Grip Nubuck Women's Shoe, $35.99 Free Shipping. The Moc Pro Grip Nubuck is the perfect marriage between classy and comfort. M-Select FRESH naturally prevents odor before it starts for fresh smelling feet.